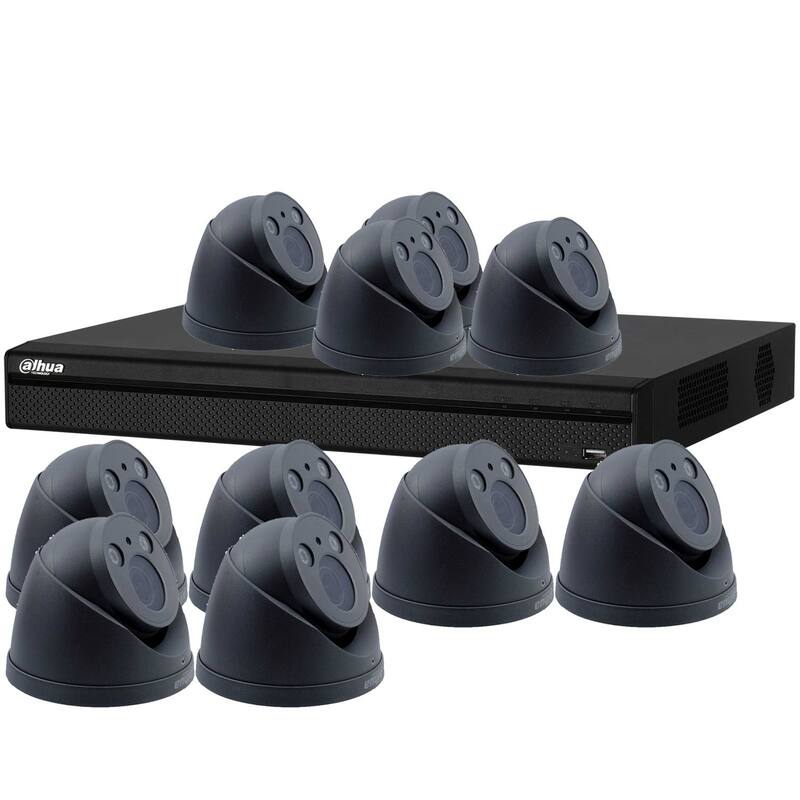 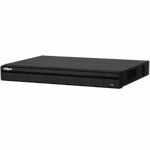 Although this system comes with 10 cameras, the DVR can accept up to 16 video feeds - so you can add more cameras in the future if you want to expand your security. 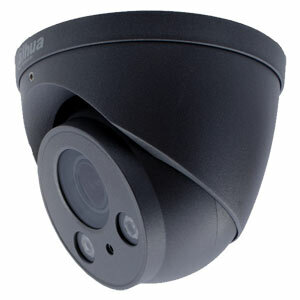 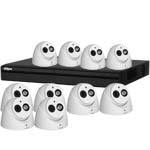 These could be standard definition Analogue CCTV Cameras, 720P or 1080P HD-CVI Cameras and even Dahua IP Cameras. 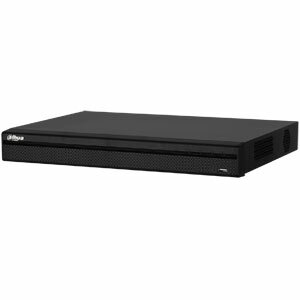 A 1000GB DVR is able to store footage from all 10 cameras, at 15 frames per second, for approximately 1 day before it will start to overwrite.. 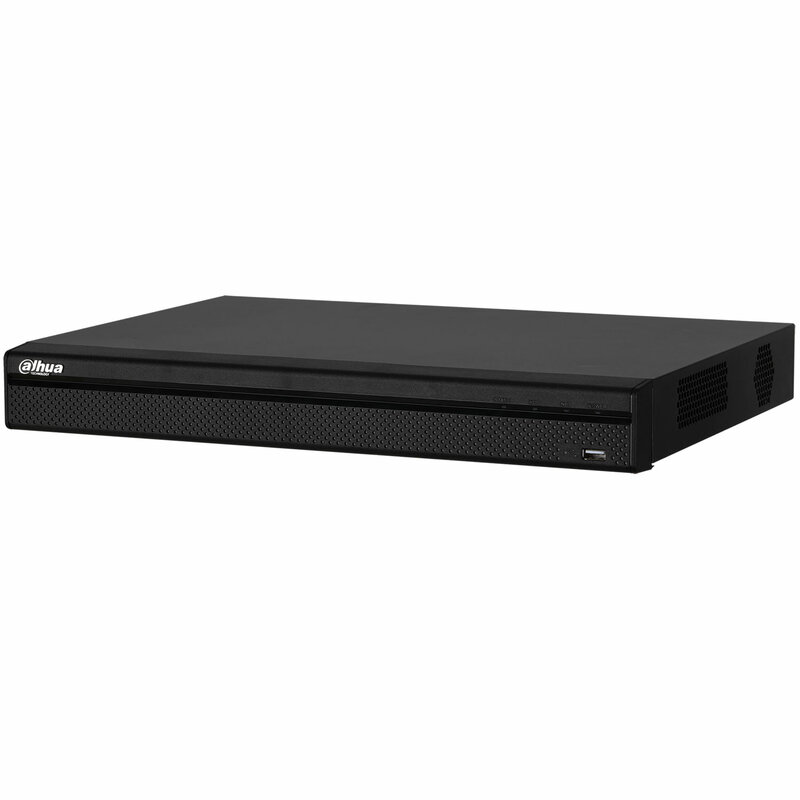 So be sure to choose plenty of HDD Storage from the drop down options.